QSC Audio Products, LLC announces the launch of its new QSCtraining.com website. 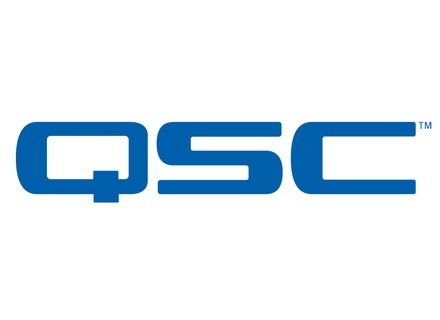 QSC announces the next generation of Q-Sys products, designed to deliver digital networked audio solutions. The KLA Series is an active line array system designed for a range of portable and permanently installed applications ranging from live entertainment to houses of worship or other venues, according to QSC. QSC Audio Products, LLC announced today that the 2011 NAMM Show in Anaheim will feature the debut of its newest line array loudspeaker system. QSC Audio Products has announced the GX7 as the newest model in its GX Series of power amplifiers. QSC has announced a new subwoofer, with an ETA of Summer 2009. QSC has introduced its new ILA (Installation Line Array) v2 System.